"I have been having Botox for over 10 years at various establishments. Today I had Botox and for t..."
"I developed a severe allergy to dying my hand after 20 years of coloring. 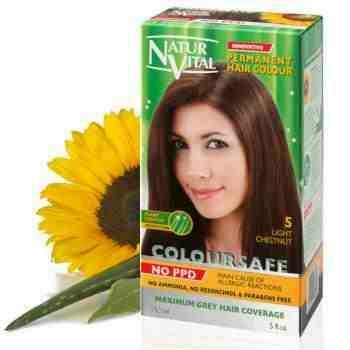 I dye my hair black, I ..."
"This was recommended to me by trusted women. So clearly, some people do like it. As we can see fr..."
"My daughter visited the Bluewater branch. During consultation she was told a relaxer would smooth..."
"I have purchased jewellery from multiple Claire stores, I also had my ears pierced there for the ..."
"Absolutely atrocious service, I would recommend avoiding this pharmacy at all costs! "I'm an experienced 10yr colorist who's been using Wella all that time. I learned on it in beauty ..."
"I suffered from male baldness for years, and nothing helped, literally. Then I tried HR23+ and th..."
"The staff here have customers waiting for a long period of time which I cant stand. They don't li..."
"I would highly recommend this salon. The hairdressers are very friendly. 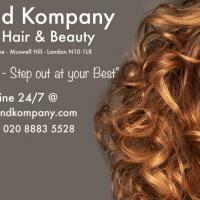 They are also very profe..."
Kay and Kompany - www.kayandkompany.com 3. Laser Treatment Clinic at 1 Harley Street London www.thelasertreatmentclinic.com 5.